Is Wild Rice Bad For You? - Here Is Your Answer. Is Wild Rice Bad For You? Wild rice is very good for you. 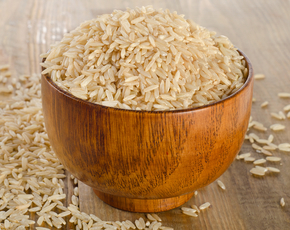 It’s lower in calories than other varieties of rice, yet contains more nutrients. However, it’s important to note that some wild rice seeds can be infected by ergot, a toxic fungus. Despite having a name that strongly implies otherwise, wild rice is not actually rice at all. Rather, it’s a seed that can be harvested from aquatic grass. For this reason, wild rice is actually more closely related to vegetables than it is to other grains. 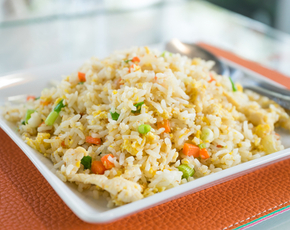 It’s just referred to as “rice” because it cooks the same and is used for similar purposes. In North America, wild rice was first harvested by the Native Americans. Using canoes, they would row into the plants and then use oar-type devices to bend the ripe grain heads against the side of the canoe, separating wild rice from the plant. Due to its impressive nutritional value and fresh taste, wild rice began to surge in popularity by the turn of the 20th century. In order to meet the fast-growing demand, commercial cultivation began in the United States and Canada. So what exactly makes wild rice so good for you? Like white or brown rice, wild rice is usually commercially available as a gluten-free, dried grain. However, wild rice is significantly higher in protein than ordinary rice—delivering up to four grams per cup. It also offers more amino acids, dietary fiber and is low in fat. In just one 210-calorie serving, wild rice provides 20 percent of your daily recommended intake for manganese, 15 percent of zinc and significant amounts of other minerals: b6, folate, iron, potassium, riboflavin and more. 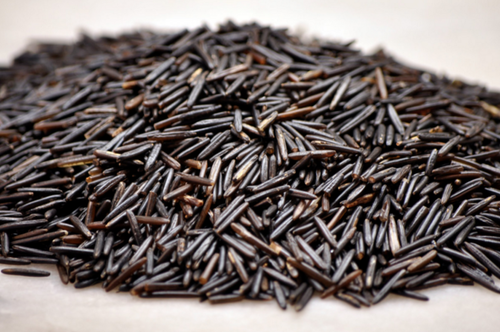 The rich nutritional content of wild rice brings significant health benefits. 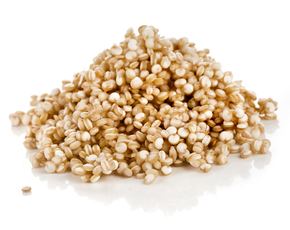 Its high fiber content promotes digestion, keeping your body regular and helping you feel fuller longer. Fiber is also good for your heart: it has been proven to help lower bad cholesterol, which reduces your risk of heart disease. The plethora of antioxidants in wild rice bring even more health perks to the table. Both the Journal of Agricultural and Food Chemistry as well as the Food Chemistry Journal researched the nutritional content of wild rice and found the rice to be up to 10 times greater than that of white rice. Antioxidants are essential to helping your body fight off free radicals—which can damage your cells and lead to premature aging, illness and serious conditions like heart disease and cancer. Adding more wild rice to your diet might seem like a no-brainer. However, there are some precautions you should take before doing so: some seeds of wild rice can be infected by ergot, a highly toxic fungus. 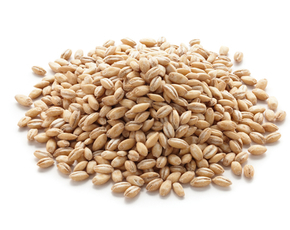 For this reason, you should thoroughly inspect your grains before consuming them. Avoid grains with pink or purple splotches or which appear to have growths, as these signs indicate the rice is infected.